Our Annual Sports Day got off to a great start with the children singing their chants followed by a quick warm up with the Zumba instructor. Each team enjoyed participating at the various stations with activities they had been practising during recent PE lessons. The Creche students had a wonderful time participating in their scaled options. Thank you to all the parents, family members and friends that came out to cheer the children on. We congratulate all the children on their team spirit and making our Sports Day one to remember. Our final week of the Lent Term brought entertainment with our Easter Presentation. 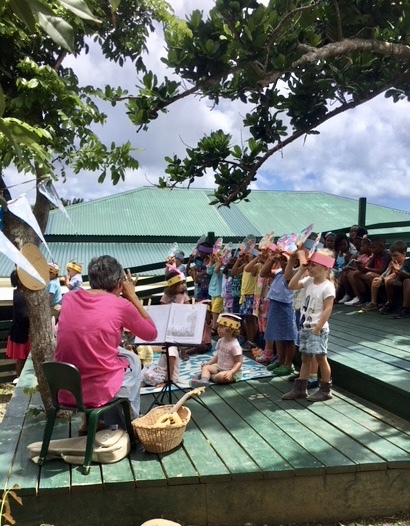 The children sang songs and recited poems to many of our parents. 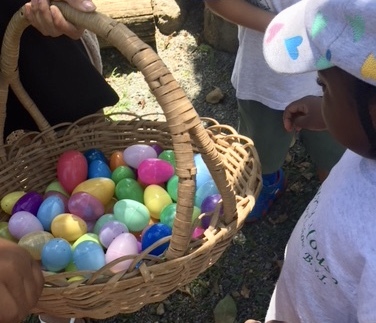 The weather held for the arrival of the Easter Bunny and the children enjoyed gathering the hidden eggs with their friends. Some of the children brought kites which they flew in the gentle breeze. A wonderful ending to the term. We are very proud of Ian Cruikshank and Alex Cleofoster Williams for participating in “The Amazing Little Race to Save”. 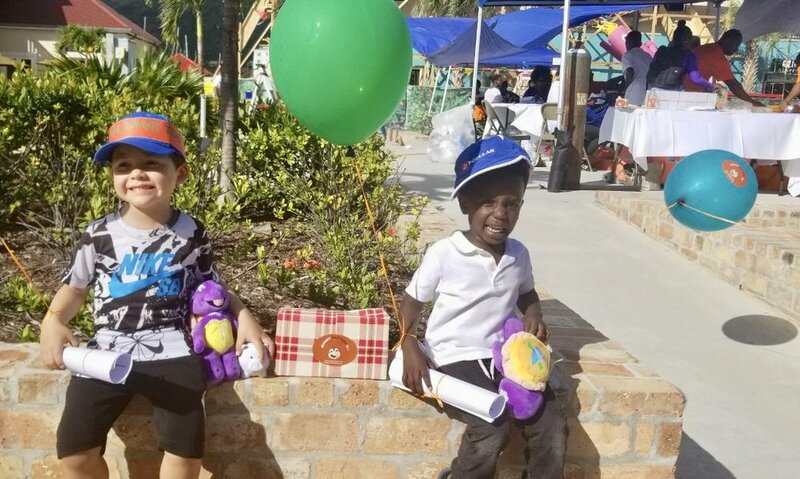 This event took place on Friday, April 6 at the Tortola Pier Park. It was a banking and saving awareness event arranged by the BVI Financial Services Commision. Please check the website out for photos of the event. We thank their families for participating and allowing CHMS to be represented. Our recent Science Fair Week was a great success enjoyed by the students and teachers alike. Our thanks go out to all our parents for helping inspire the children and making it such a fun week for all. So many of our families turned out to attend our Arts Fair and Graduation Ceremony. 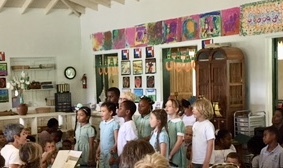 The children performed songs and poems and those moving between the classes were recognised with gifts and certificates along with those who are leaving. 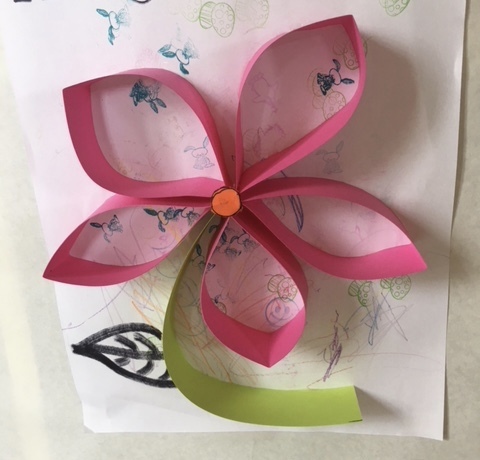 The classrooms looked beautiful having been decorated with all the artwork the students have been busy creating since January.